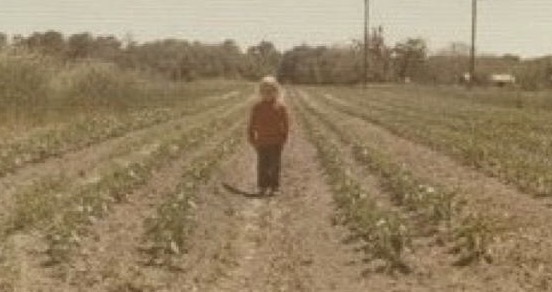 I grew up farming. My immediate family, including my father were third generation farmers. I believe that time spent sharing a meal with loved ones is priceless. I was about four years old in this picture when my Grandmother nick named me Lucy Bell. The name has stuck with me for many years and apparently my passion for farming has too! I am proud to say that in 2017 Lucy Bell’s Garden has sprouted! Lucy Bell’s produces all natural pesticide free better than organic leafy greens all year long in our farm.